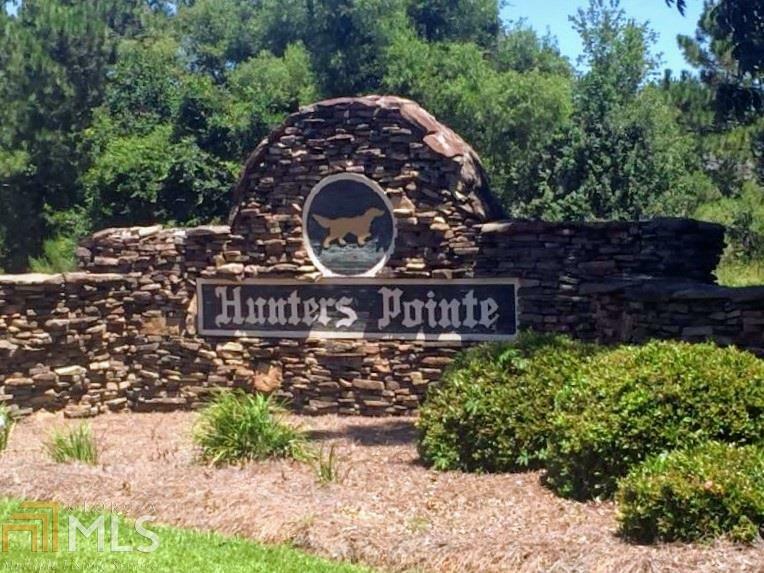 One of the last remaining lots left in the Hunters Point Subdivision. 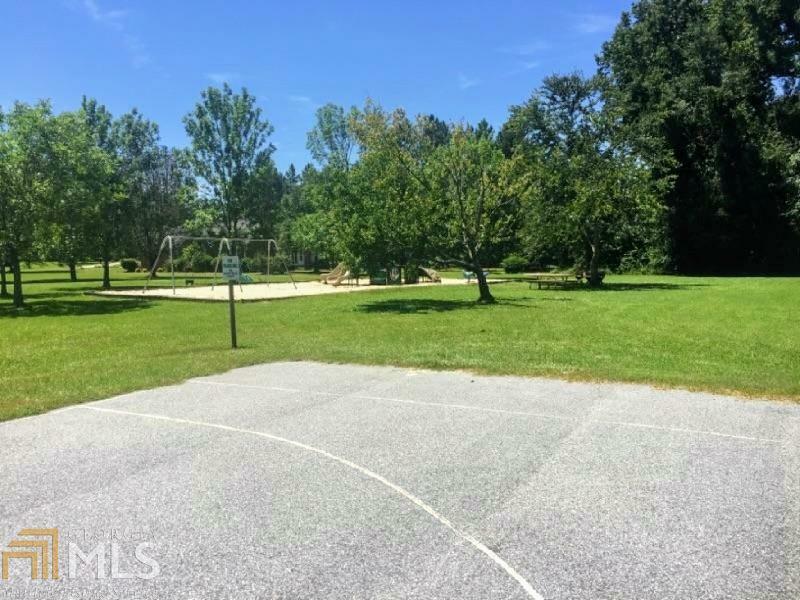 Neighborhood has pool, playground, tennis courts, and playground. 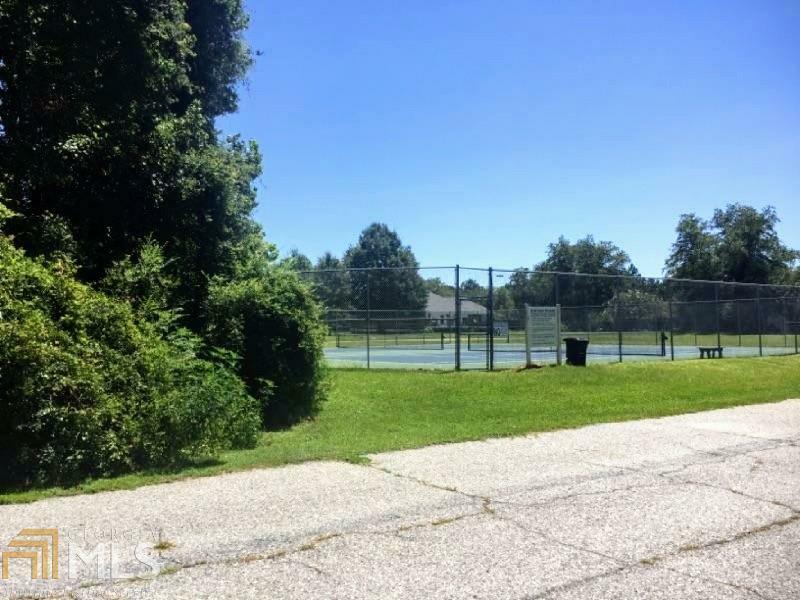 This stunning land lot is the perfect place for your next home. Excellent family neighborhood! Call today!